You will greeted by our friendly staff as you enter into the Automatic tunnel. 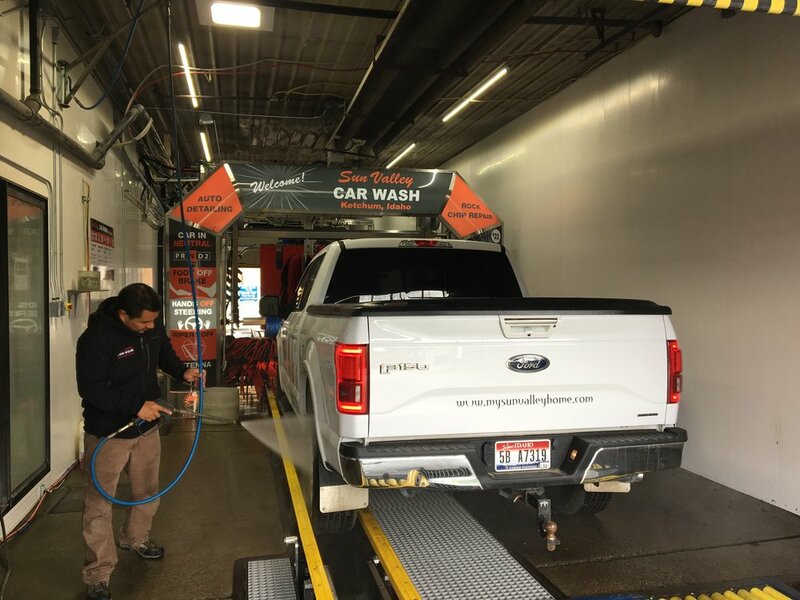 We hand prep your vehicle before sending it through to guarantee the best clean! Our professionally trained staff will treat your vehicle with the utmost care, and bring your vehicle to its highest appearance potential. 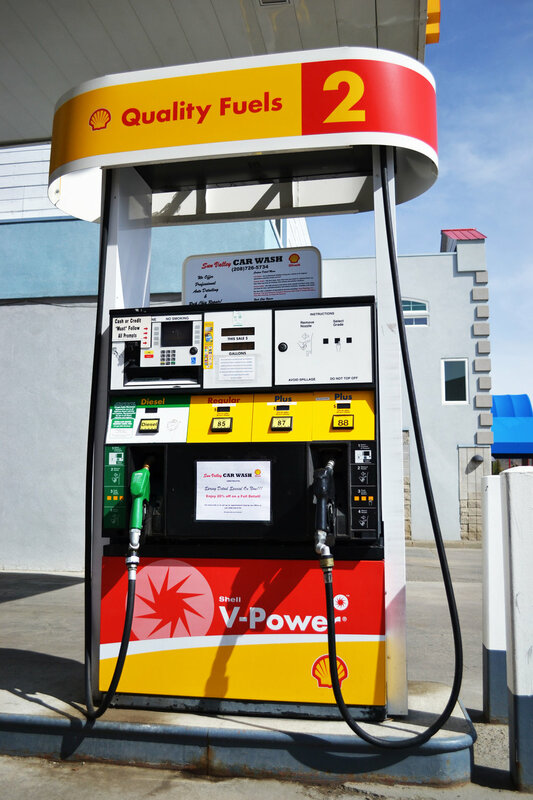 Our Shell fuel pumps are open 24 hours and you can use cash or credit right at the pump for your convenience. 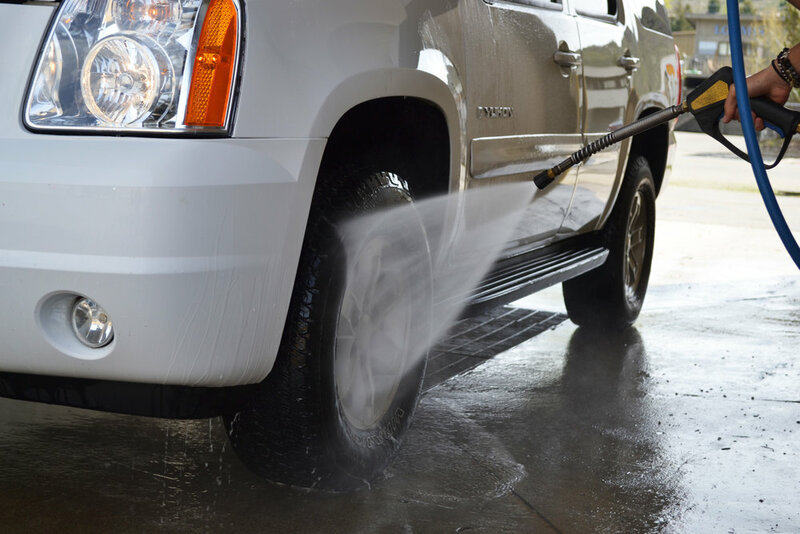 Receive $1.00 off any automatic car wash when you buy fuel at our pumps! For your convenience we offer Self-Serve: Car Wash Bays, Vacuums, Air, Vending Machines and a Change Machine. All of these services are open 24 hours for those of you who like to do it yourself! We perform the best Rock Chip Repair in the valley! Our professionally trained staff will fix any chip or crack up to one inch and we guarantee our work 100%!